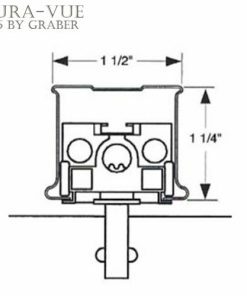 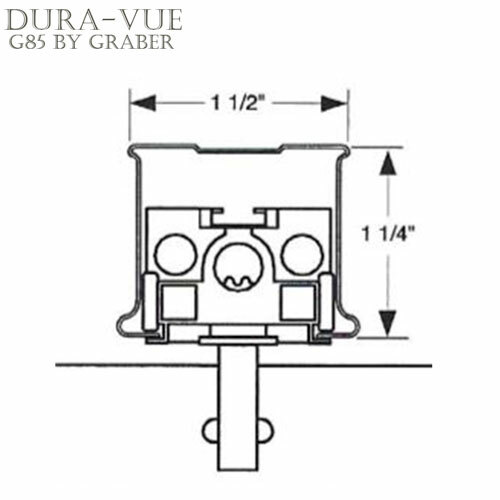 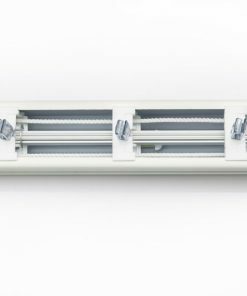 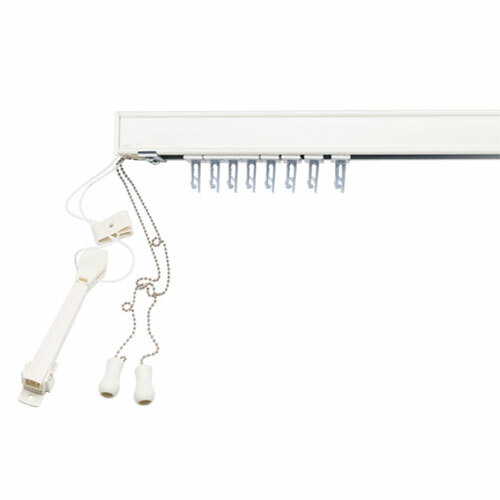 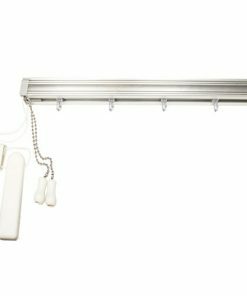 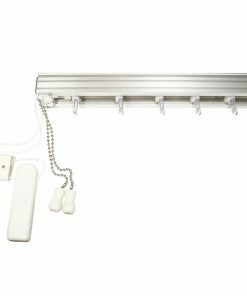 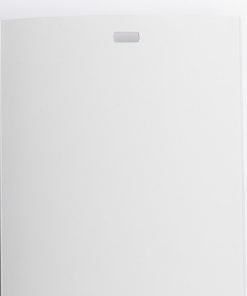 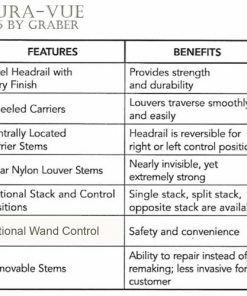 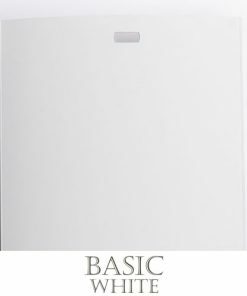 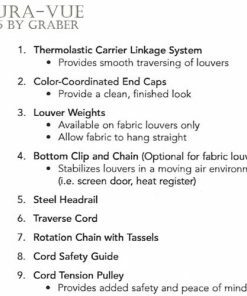 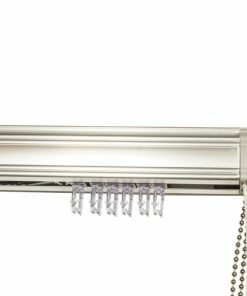 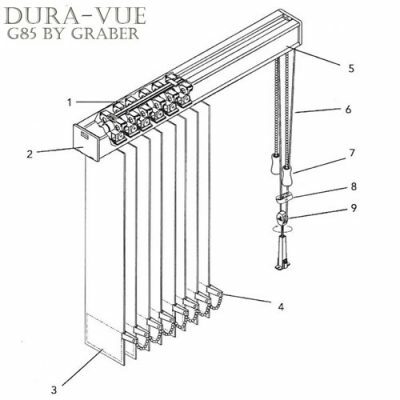 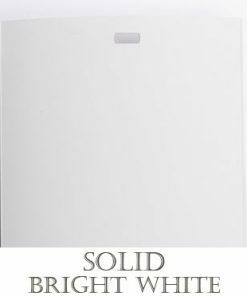 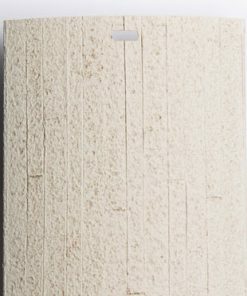 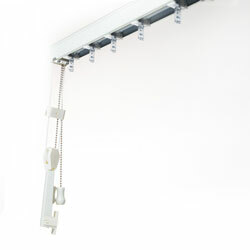 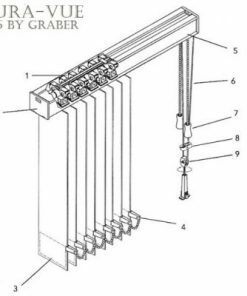 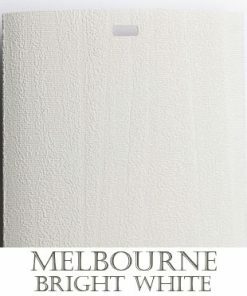 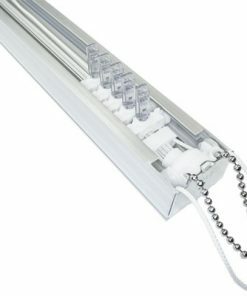 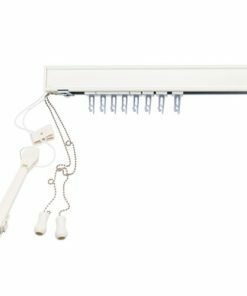 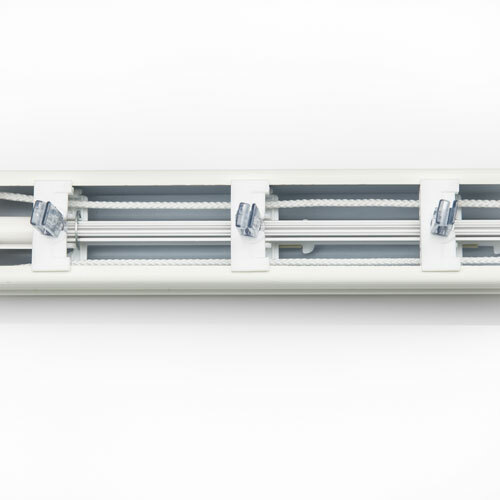 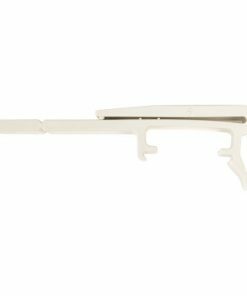 Graber G-85 Dura-Vue Vertical Blind Headrail. 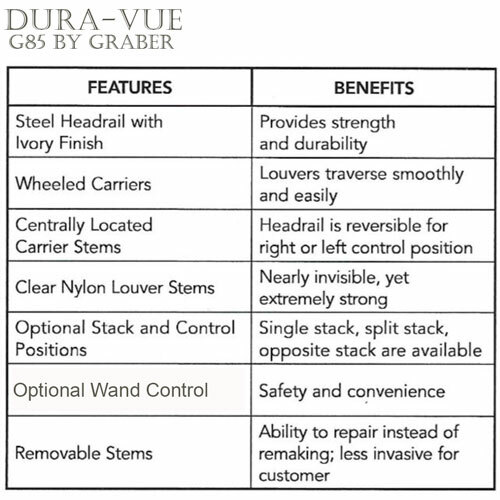 G-85 Dura-Vue headrails traverse vanes smoothly with a thermoplastic strap system. 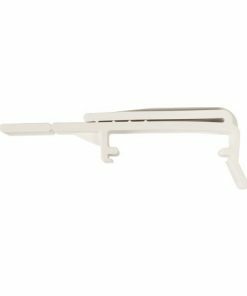 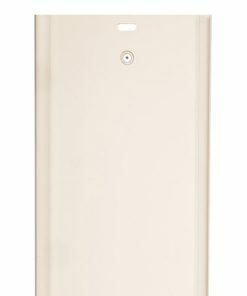 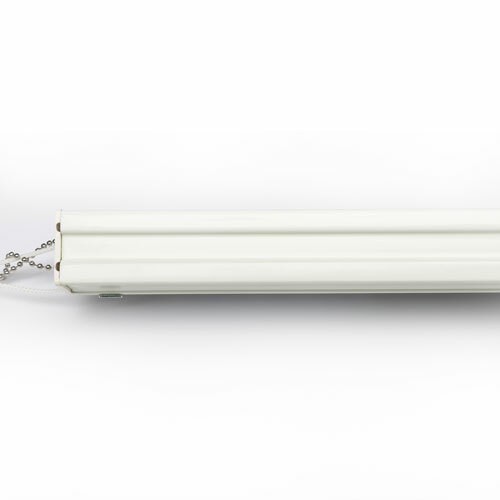 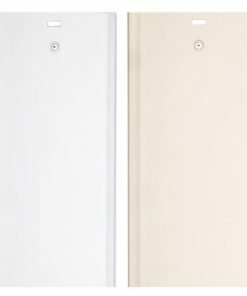 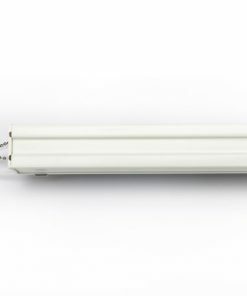 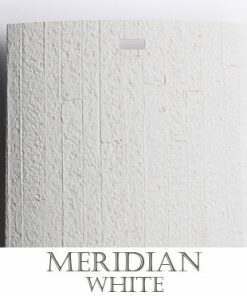 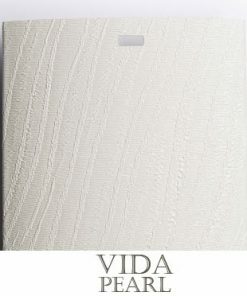 Dura-Vue steel headrail is offered in an ivory painted finish. 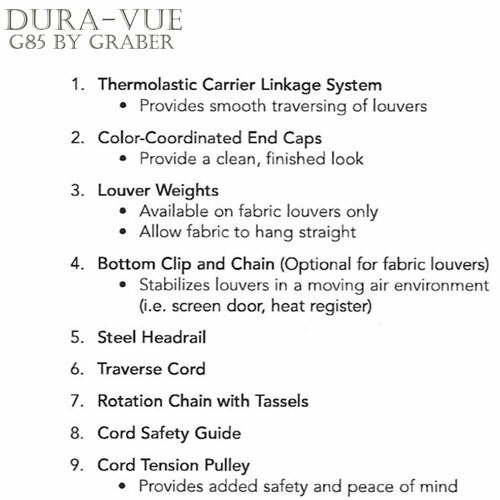 Dura-Vue carriers are wheeled for smooth traversing. 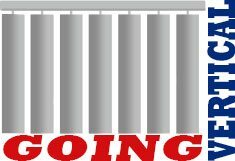 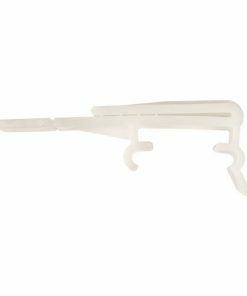 Steel headrail track measuring 1-1/2″ D x 1 1/4″ H.
Replaceable vane carriers tethered with plastic carrier spacing straps.